Wondering how to immigrate from the United Arab Emirates to Canada? You have come to the right place! Our complete guide offers you all the tips you need to succeed. Interested in immigrating from the United Arab Emirates to Canada? We are here to help you. In this article we detail the specific requirements you must meet in order to maximise the chances of your application’s success. 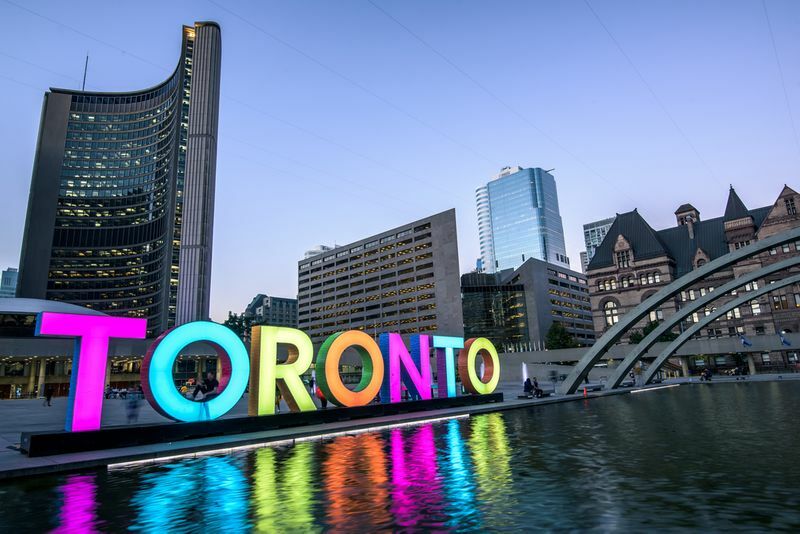 Discover how to immigrate from the United Arab Emirates to Canada below. Immigrating through Express Entry remains mostly unchanged if you are from the UAE. For an in-depth read on this Federal system click here. In brief, the Express Entry is one of the newer programs introduced by Canada in order to facilitate faster immigration to targeted provinces. Processing takes as little as six months and the majority of them are processed in four months, making it your best bet for getting to Canada quickly. To further improve your chances of success, you need to make sure you have a high CRS (Comprehensive Ranking System) score. The maximum number of points you can earn is 1,200; however, the minimum required score keeps dropping. So, if you have a CRS score of around 450, you could still possibly immigrate from the UAE to Canada. Work Experience - Skilled workers tend to be the most attractive to Canada. However, you will also benefit from having years of work experience in a job classified under the NOC (National Occupational Classification) as a profession in need. Adaptability - This is a broad category referring to how easily you will adapt to living and working in Canada. Immigrating with your spouse, for instance, refers to your ability to adapt to Canada. There are some documents you need to prepare that are essential to your application's success. Some of these include copies of your ID, degrees, certificates and qualifications, as well as your medical certificate and police clearance certificate, the last two documents require some further explanation. This is a very important document for your move to Canada. You will need to prove that you are fit and healthy to live an work in your new home. What many do not know is that only some doctors have been approved by IRCC (Immigration, Refugees and Citizenship Canada) to conduct Canadian immigration medical exams. So, instead of heading to your local doctor, make sure you visit one of these Panel Physicians for your medical certificate. Our biggest tip is to make sure you get your police clearance certificate before you leave the UAE. Getting this document can be a lengthy and frustrating process so make sure you get it in the most convenient way. Many people are not aware of this, a police clearance certificate or good conduct certificate is required not only for immigration, but it is also useful document to have for starting a job or even buying a house. Some Canadian employers might even ask you for this certificate. There are two ways to apply online for your police clearance certificate in the UAE. You can either apply through the official Dubai Police website or you can use the handy Dubai Police app. After this step, you will have to pay a small fee of Dh210 if you are an expat or if you are a citizen of the United Arab Emirates it will cost you a mere Dh110. Though we recommend getting this document before you leave the country, if you have already left you can still get it. If this is the case, you will have to get your fingerprints taken from your local police station and have it attested by the UAE embassy. Once this has been completed, you can send it with your other documents to the General Directorate of Abu Dhabi Police. As of July 2018, nationals from the UAE can enjoy visa-free short trips to Canada for business, visiting and tourism. 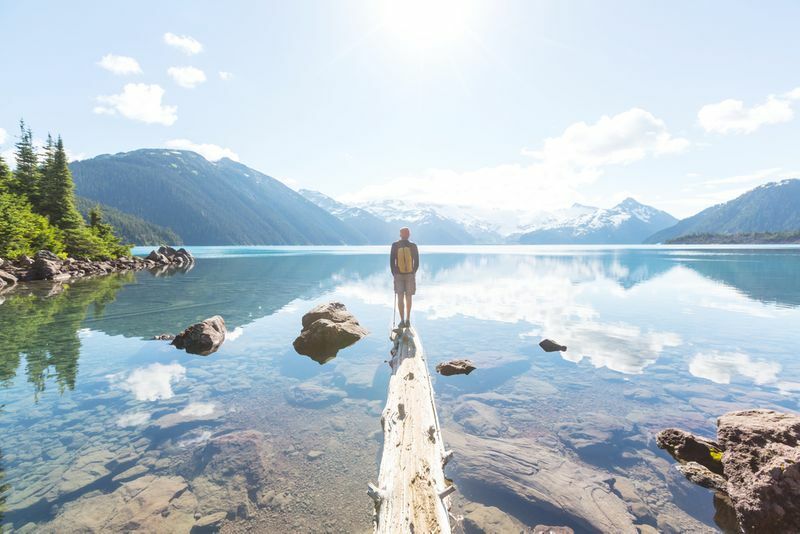 However, you will still need to apply for an eTA (electronic travel authorization) if you will be stopping over in Canada in transit to another country. Apart from the eTA you might also need to submit your biometrics to the IRCC. Canada officially requires biometrics from UAE nationals as of July, 2018. Basically, biometrics is a new system Canada uses to verify your identity using fingerprint and facial recognition technology. To apply for biometrics you will have to submit your fingerprints and a photo of your face. UAE nationals do not need to submit their biometrics if they plan to only visit Canada. However, if you are applying for a study permit, work permit or immigration it is essential. After you have completed your application for whichever program you choose to use to get Canada from the UAE you will 30 days to get your biometrics done. It seems as if the list of documents and information you need to immigrate to Canada is endless. For this reason, we exist. The best way to immigrate is with the help of a professional team that knows the ins and outs of the process for persons living in the UAE. We have years of experience getting people like you and their families to Canada. Make the process easy for you, we will take care of your application with the utmost, professional care. 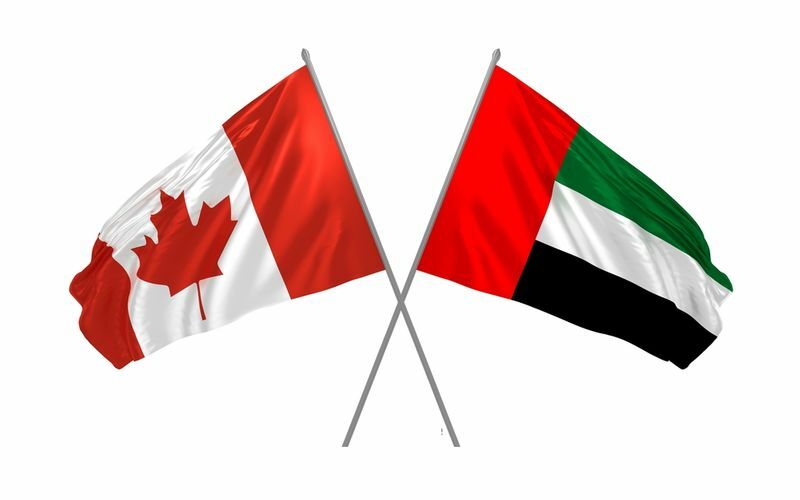 So, the answer to the question, How to Immigrate From the United Arab Emirates to Canada, is: with CanadianVisa of course! Sign up today to get started on your journey to Canada. We are ready for you!